The do’s and don’ts of starting your own Business. In today’s economic climate, we are witnessing many changes in the business world. One particular trend we have noticed here at Roselawn House is a rising surge in the number of new start-up companies. Many entrepreneurs are seeing and taking full advantage of the various opportunities out there at the moment and only last week, the government introduced some more incentives in the budget for anyone looking to set up on their own. 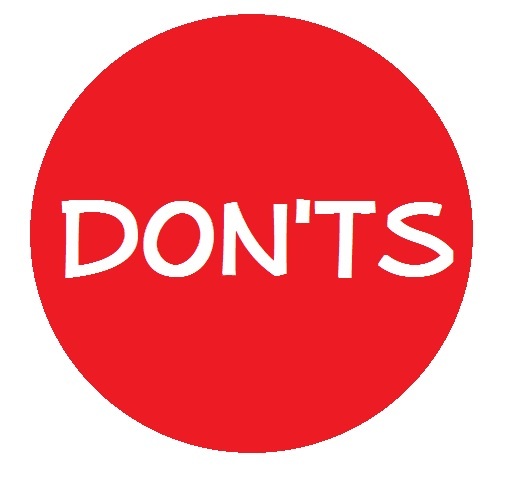 Here now, we bring you some of our do’s and don’ts for starting up your own Business. Research demand and once you’ve done this, do it some more. We cannot emphasise the importance of knowing your target market. 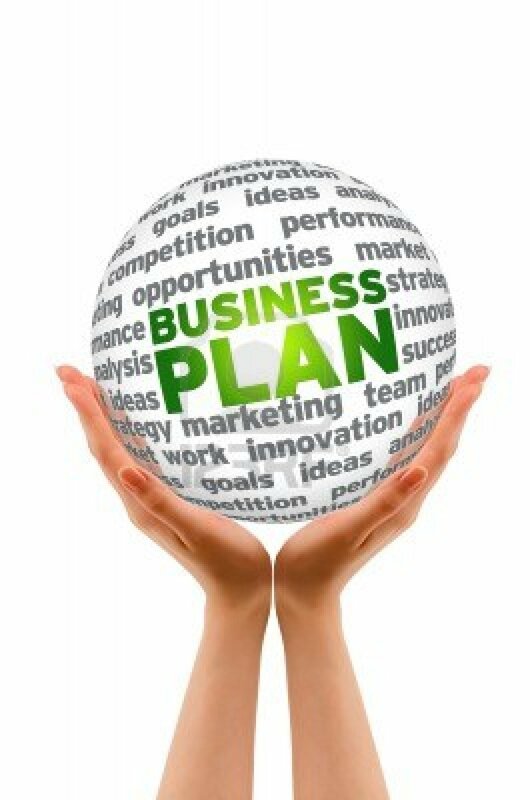 Business plans and marketing plans offer a great structure for analysing the potential market. There are lots of professionals out there who can offer advice on this as well as many free enterprise agencies, so be sure to avail of any advice on offer. Set yourself clear objectives and goals from the start. Try to build a client base before you start the business. There are some fantastic networking events where you can meet potential customers. Keep up to date with all local business meetings and events. Knowing what is going on in the business world will be vital so be sure to set aside time for this. Image is everything and first time impressions last. Bear this in mind when your are deciding upon your location of your business. Take into consideration all your costs and look at options like serviced offices if you are starting out. Here at Roselawn House, our clients avail of free parking and wi-fi for example which could be something that could prove to be quite costly. Choose a location that optimises convenience and costs. Finance is such a huge area that we always recommend getting some form of assistance or advice on. Research grants and see if there is anything out there that your business could benefit from, in today’s climate, every penny helps. Finally, believe in yourself and your products/service, if you don’t, you can’t expect others to. Don’t try to do everything yourself, especially when it comes to areas that you are unfamiliar with. There are various support agencies and trainers out there who have worked in key areas for years and will be able to offer advice and specialised assistance. Take full advantage of local enterprise support facilities, more often than not, some of the advice they can offer is free. Don’t ignore your competitors. A competitor analysis will help set the ground work for this but ensure that you maintain and analyse your competitors throughout your business life. Don’t forget to refer back to your business/marketing plan. You’ve set strategies and goals in place so utilise these and ensure you are staying on track. Don’t underestimate future costs. It is better to overestimate potential costs that you may incur than to be faced with unexpected costs. Don’t ignore trends. If you do, you can bet your competitors wont. Trends in marketing for example are forever changing. You need to find out the best means to communicate with your audience and develop these means throughout time.